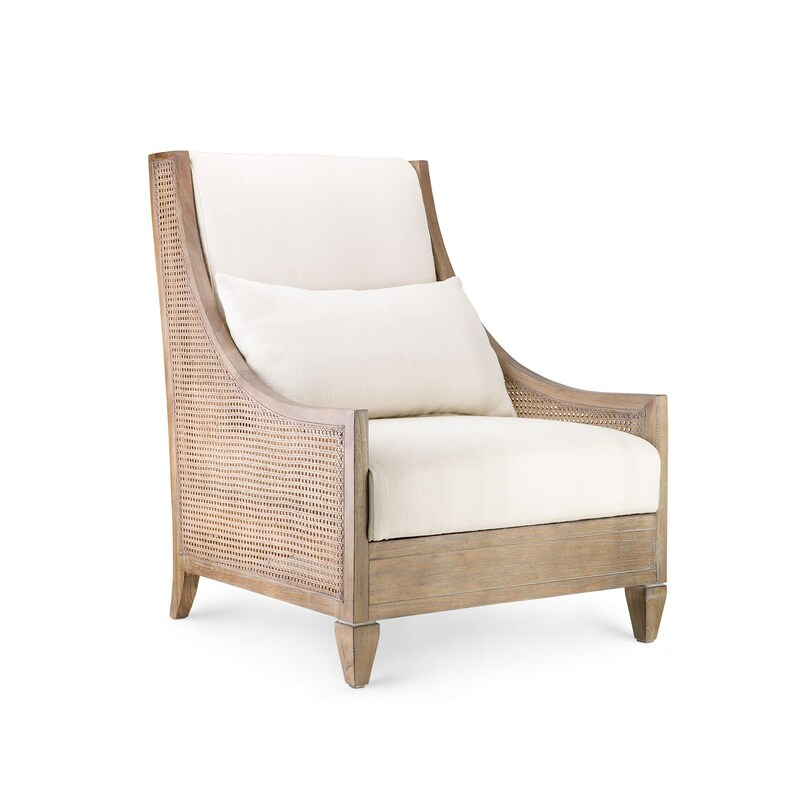 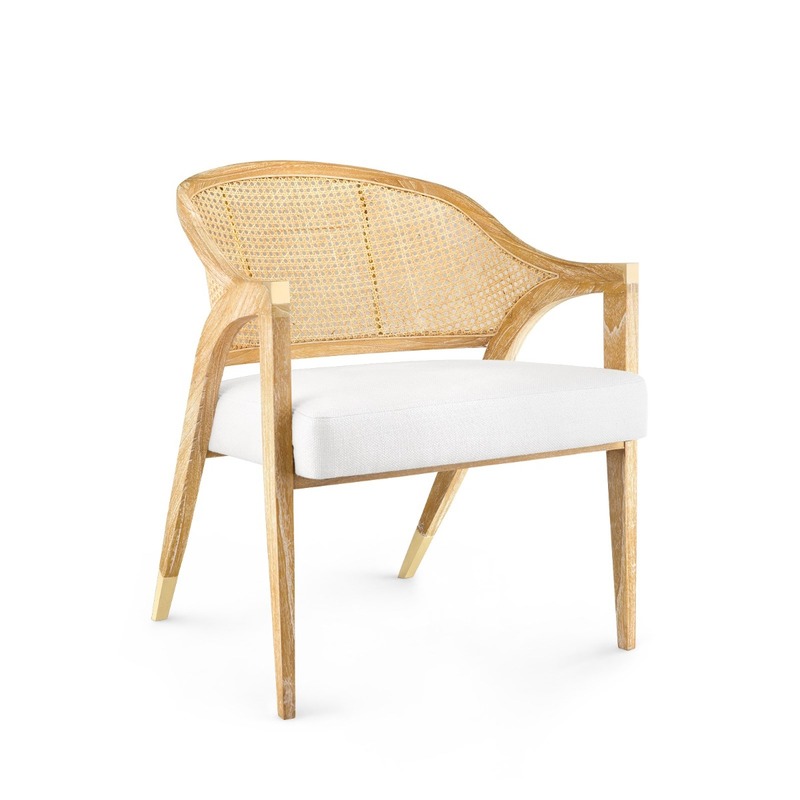 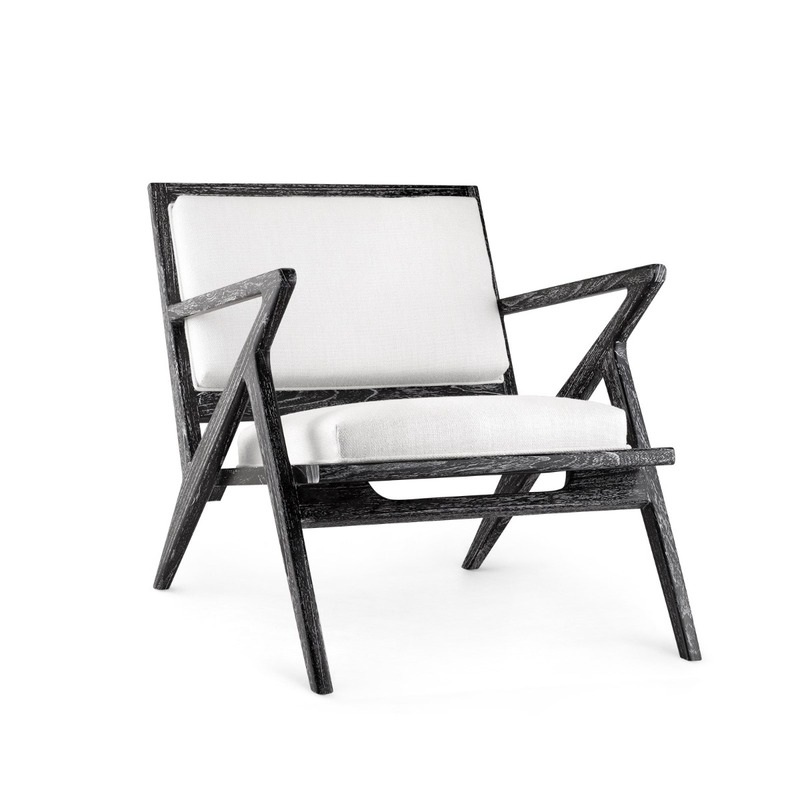 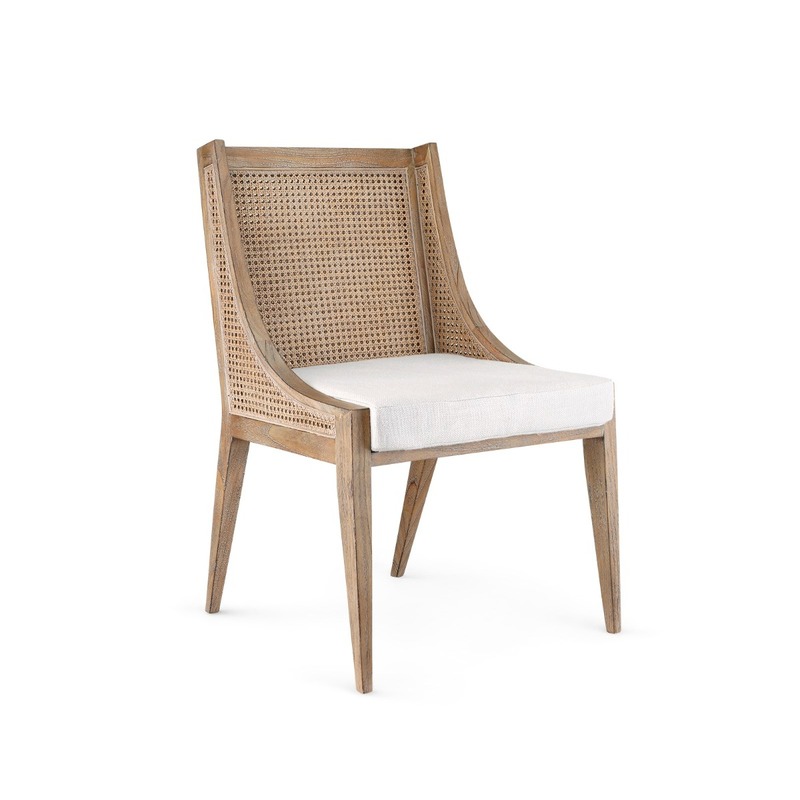 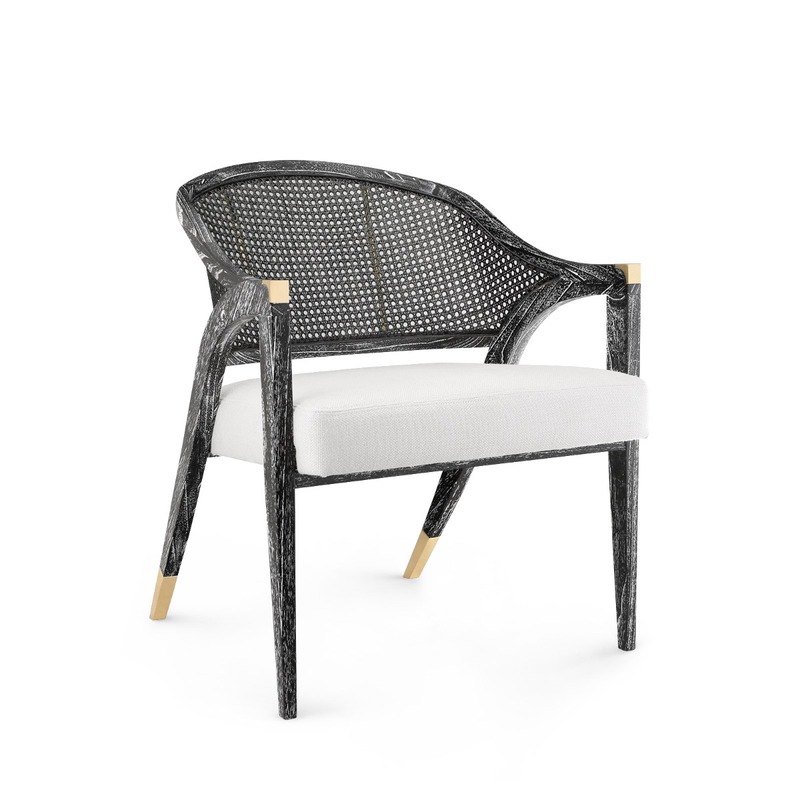 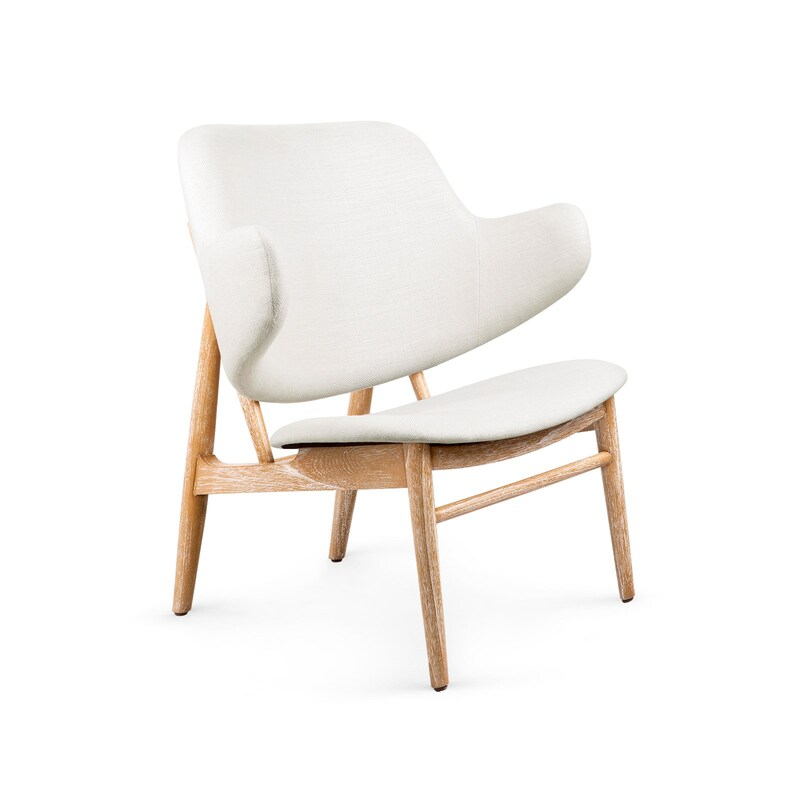 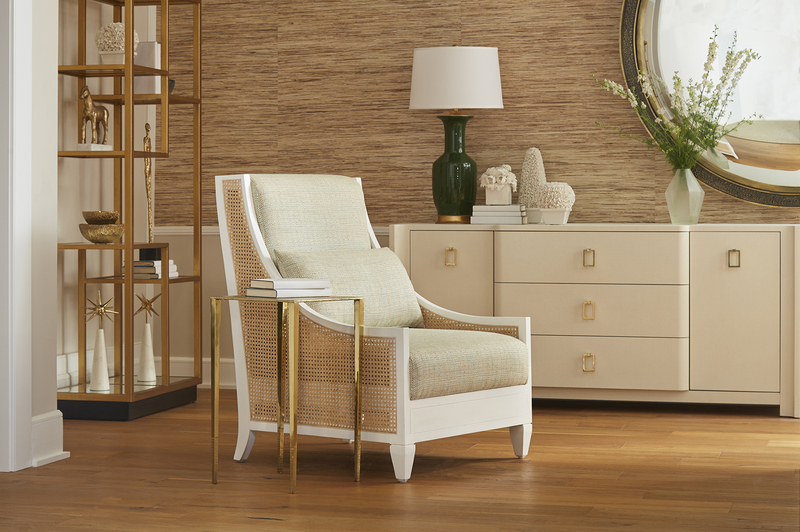 Strong lines and geometric shapes are employed to create the Ethan Lounge Chair. 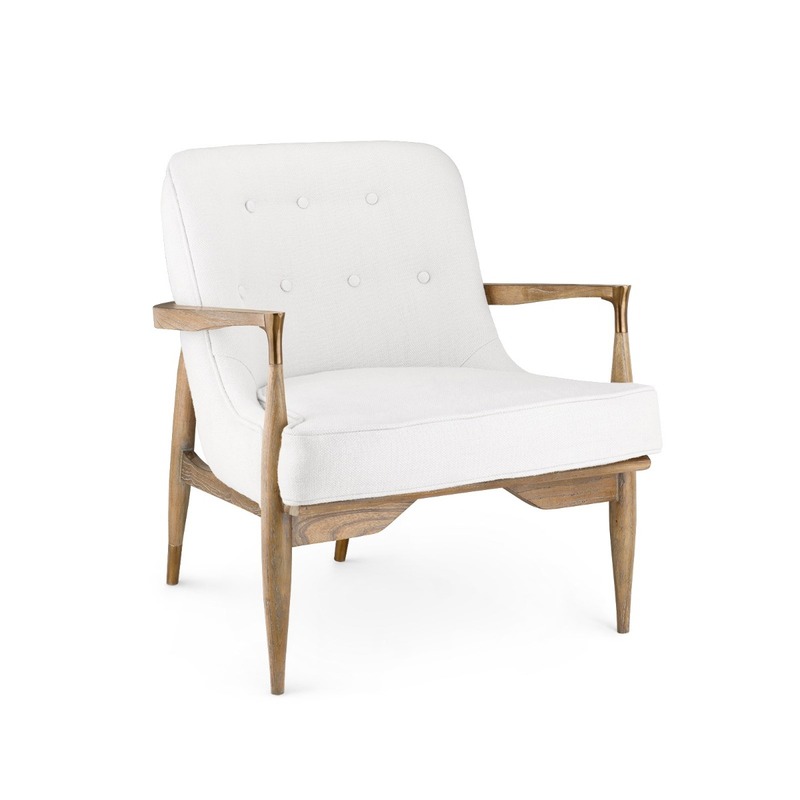 No matter the angle it’s viewed from, the Mid-Century Modern design is riveting and the craftsmanship is clear. 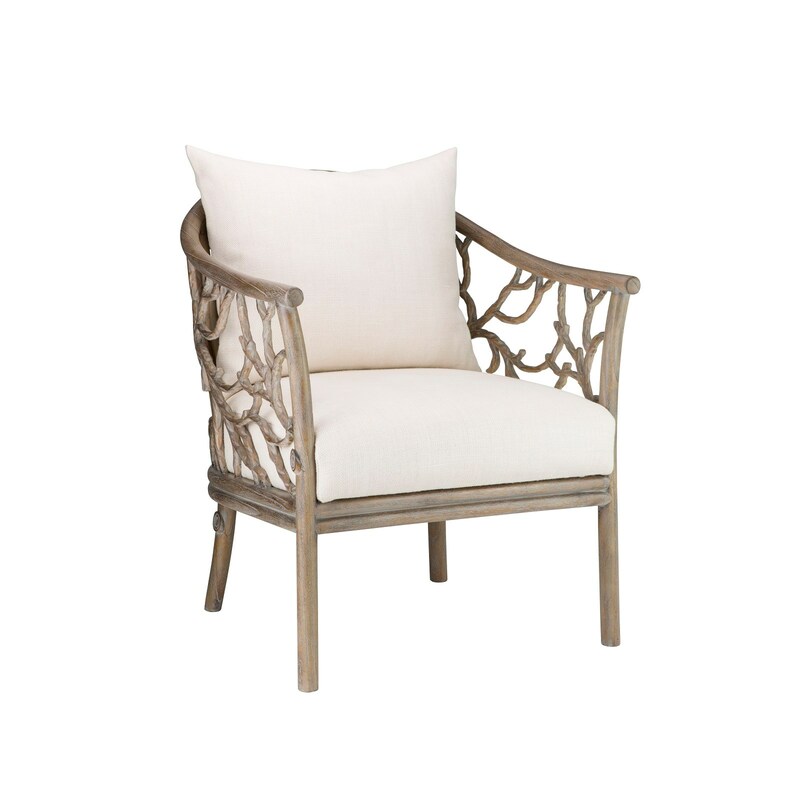 Heavy linen cushions ensure the aesthetics are matched by its comfort.